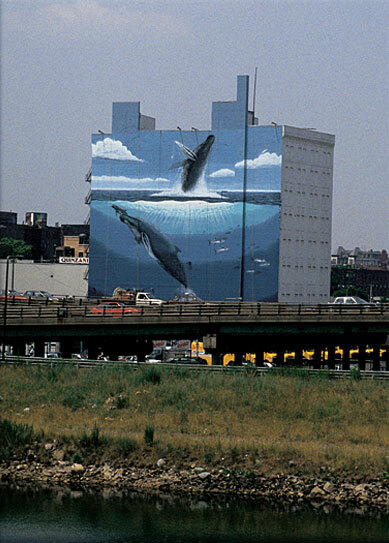 By John Walsh, Pres. 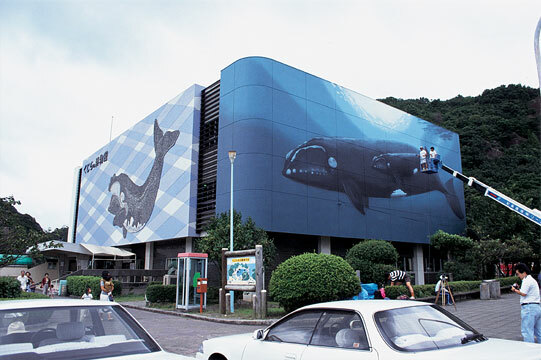 of W.S.P.A. 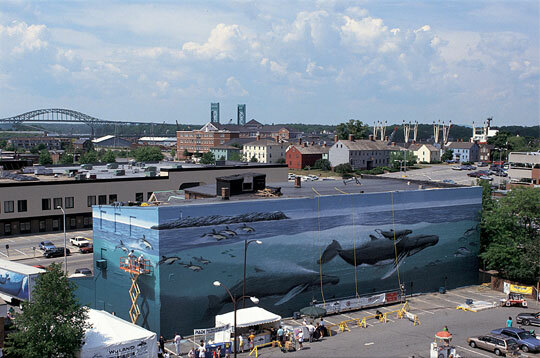 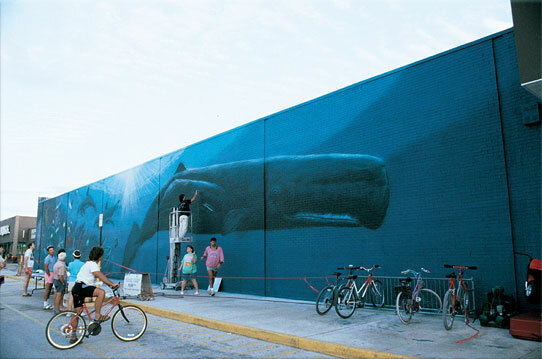 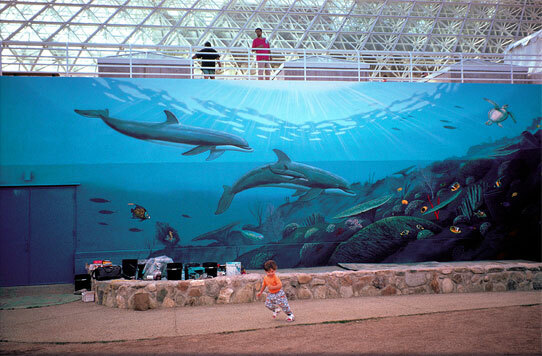 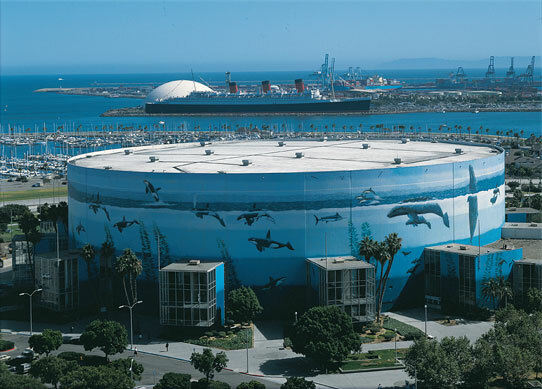 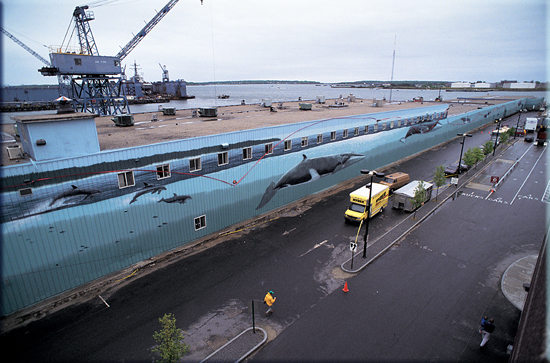 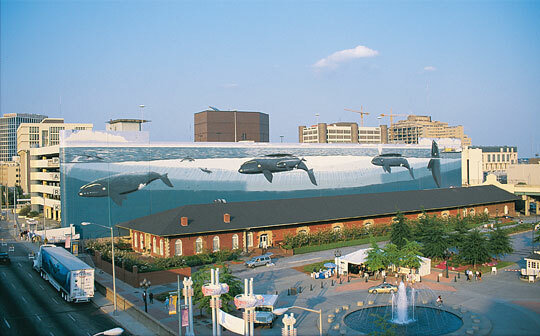 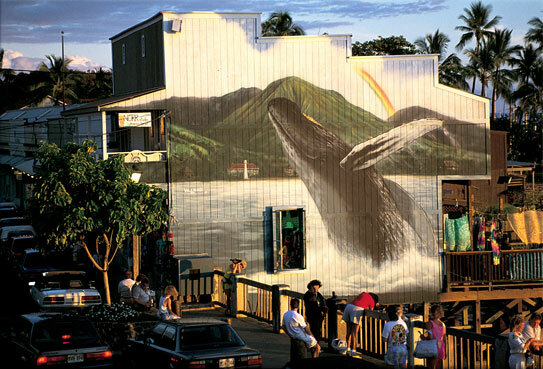 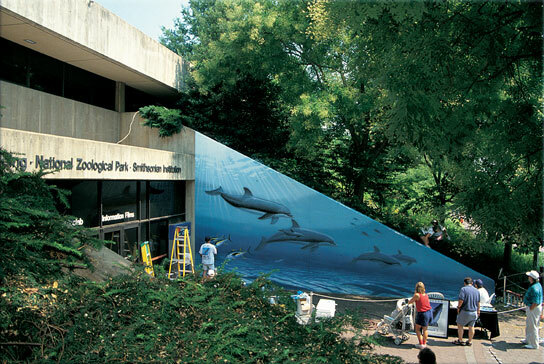 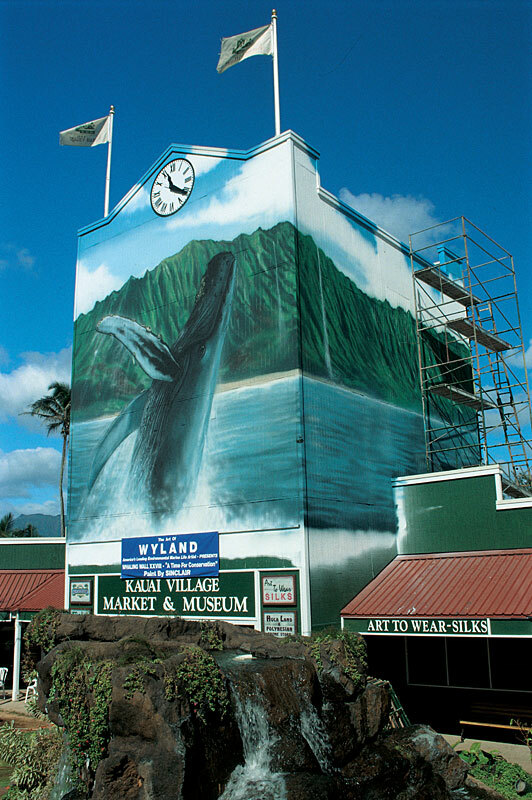 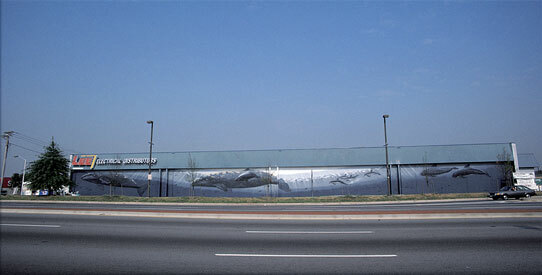 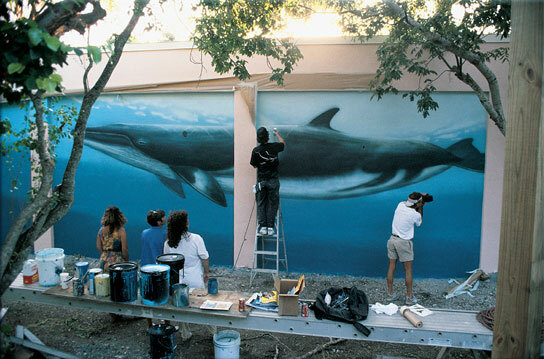 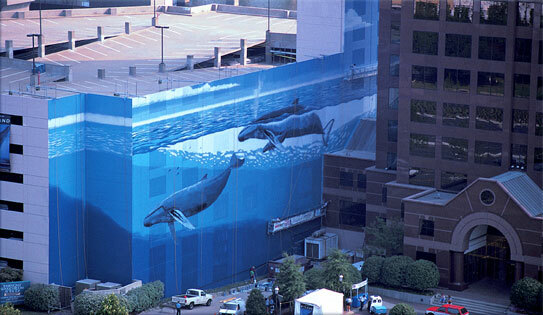 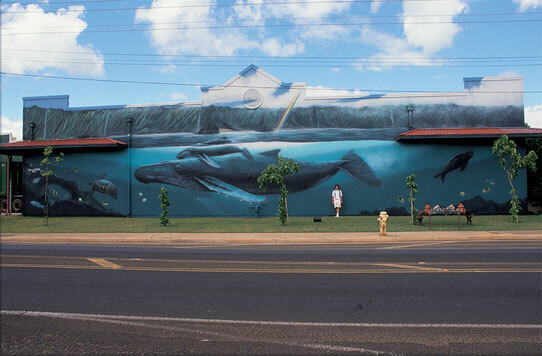 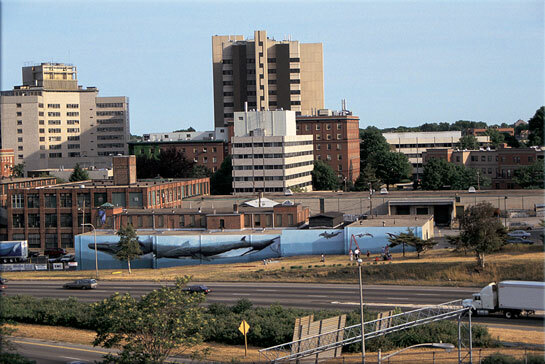 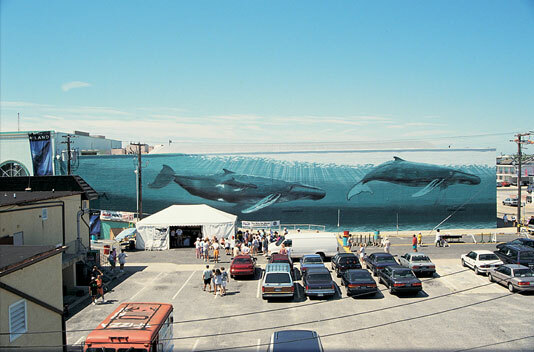 In the world of art, nothing compares to the size, scope, and majesty of "Wyland's Walls." 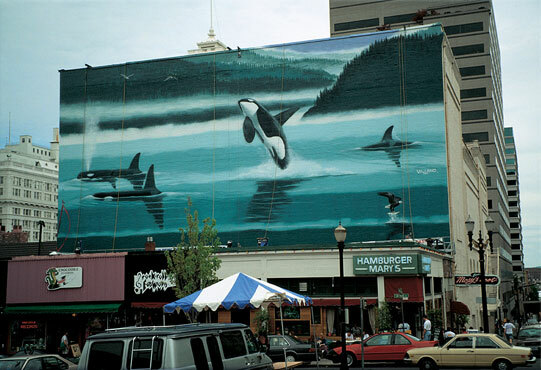 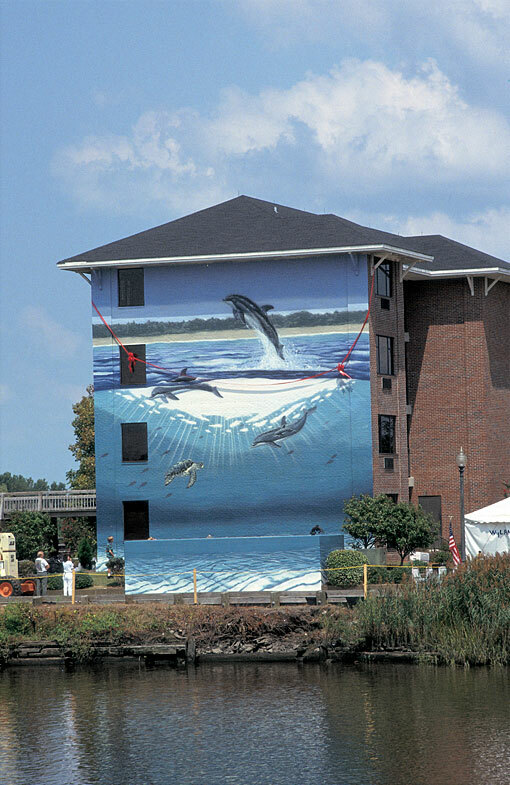 Spanning the sides of skyscrapers, sports arenas, and structures throughout the world, these landmark public murals have captured the imagination of millions and helped inspire a new generation to become better stewards for our environment. 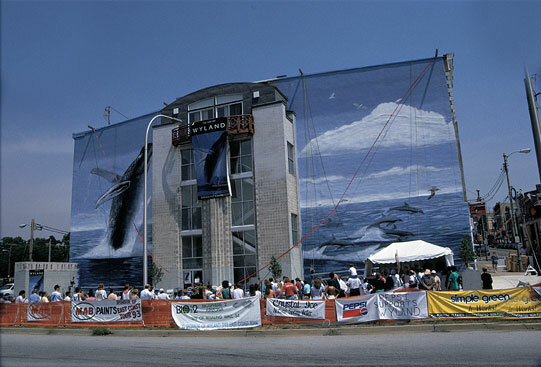 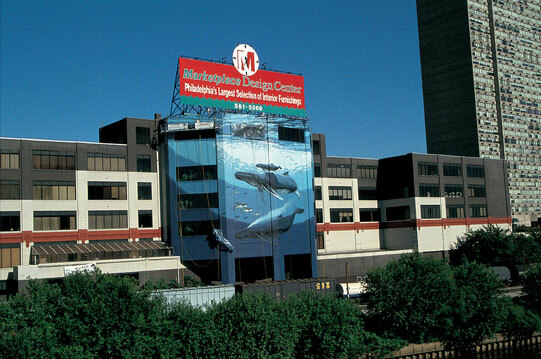 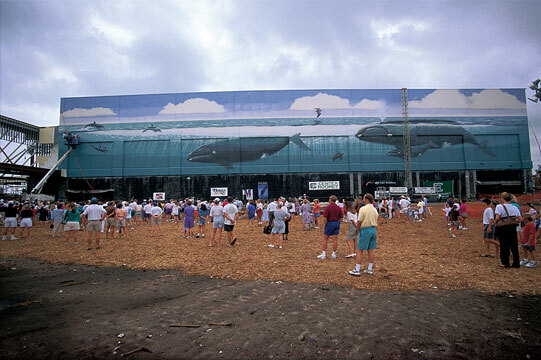 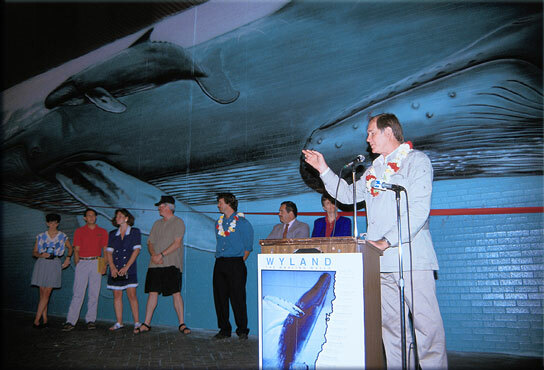 Hosted by Pierce Brosnan, Wyland: One Hundred Whaling Walls tells the story of this epic campaign, from humble beginnings nearly thirty years ago to the final, all-encompassing project of the Beijing Olympic Festival. 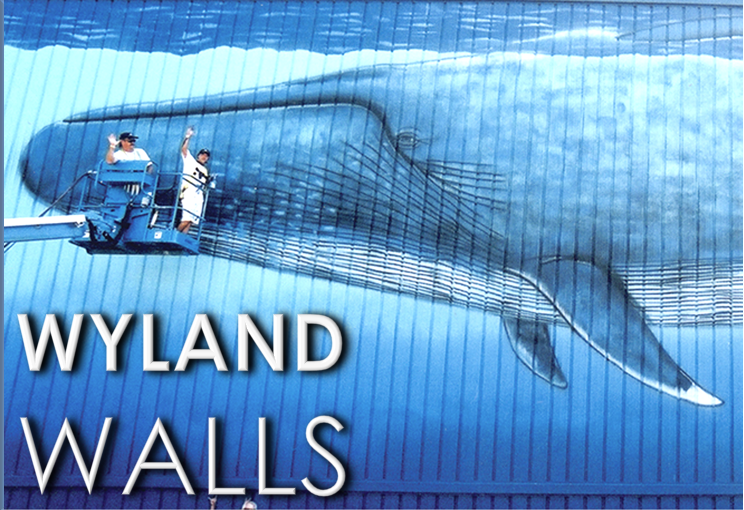 Through original video footage and photographs, you will get an up-close look at all one hundred murals and one man's dream to change the landscape of art - and to create a gentle reminder to communities around the world that everyone, everywhere can make a difference.